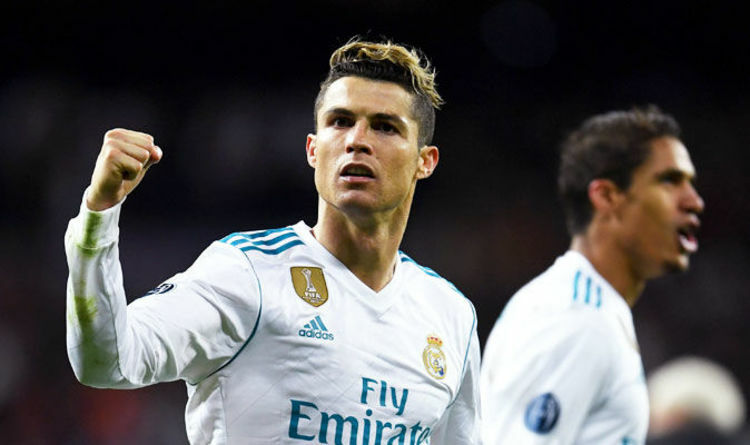 Real Madrid suffered a real scare in Europe’s elite competition as they lost 3-1 to Juventus at the Bernabeu however they prevailed 4-3 on aggregate to book their place in the semi-finals. Ronaldo, who had a quiet game against the Serie A giants, scored a penalty in injury time to send Los Blancos through. Gianluigi Buffon, who is set to retire at the end of the season, was sent off for the visitors. His spot kick took his tally in the Champions League overall to 120. It was also his 15th of the competition this term, ensuring he now holds the record for boasting the best return for three years. He is just three strikes away from bettering his total of the 2013/14 campaign, and with potentially three games left to play, nobody would put it past him to achieve that. Moreover, he has scored at least once in every Champions League match this season. Ronaldo’s astonishing rate has taken him to 40 goals in all competitions this term. Real will learn their fate when the semi-final draw is made on Friday at midday UK time. Elsewhere, Bayern Munich completed the last four line-up with a goalless draw at home to Sevilla.